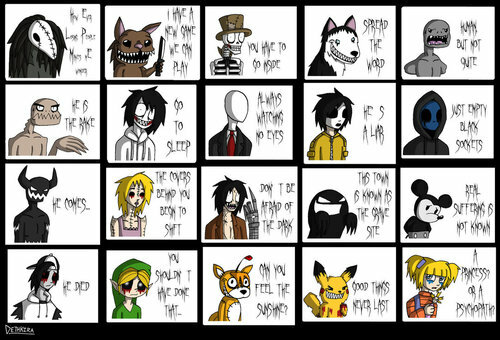 Creepypasta. . Wallpaper and background images in the creepypasta club tagged: creepypasta katerinalover. This creepypasta photo contains داغ گلاس ونڈو and داغ گلاس دریچہ. There might also be حوالات, holding cell, سیل کے انعقاد, تعزیری ادارے, تعزیری سہولت, and تعزیرات کی سہولت.